Noelle Galstian is a Speech and Language Pathologist with a Bachelor of Arts in Biological Sciences from the University of Southern California (USC) and a Masters of Science in Communication Disorders from the California State University Northridge (CSUN). She holds a Certificate of Clinical Competency from the American Speech-Language-Hearing Association (ASHA) and is licensed as a Speech-Language Pathologist by the States of California and Nevada. Noelle began her career working in the General & Stuttering Clinics at CSUN. She went on to complete her internship at the Glendale Unified School District and her externship at Cedars Sinai Medical Center. 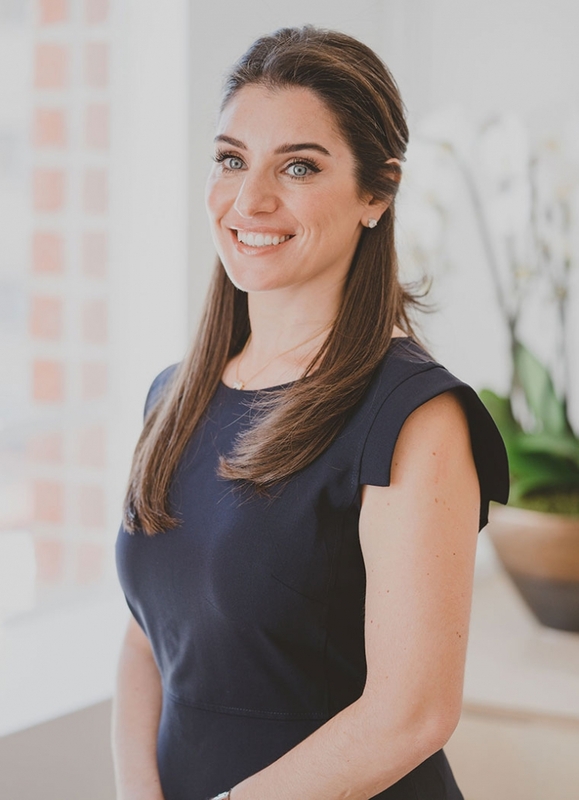 Noelle ultimately completed her fellowship in a private practice setting in West Los Angeles, before opening her own practice in 2008. Given her training and experience, Noelle cares for patients with voice disorders that affect both children and adults. With respect to children, she evaluates and treats articulation disorders, voice disorders, social communication disorders (pragmatics), expressive and receptive language disorders, memory difficulties, and stuttering/fluency. 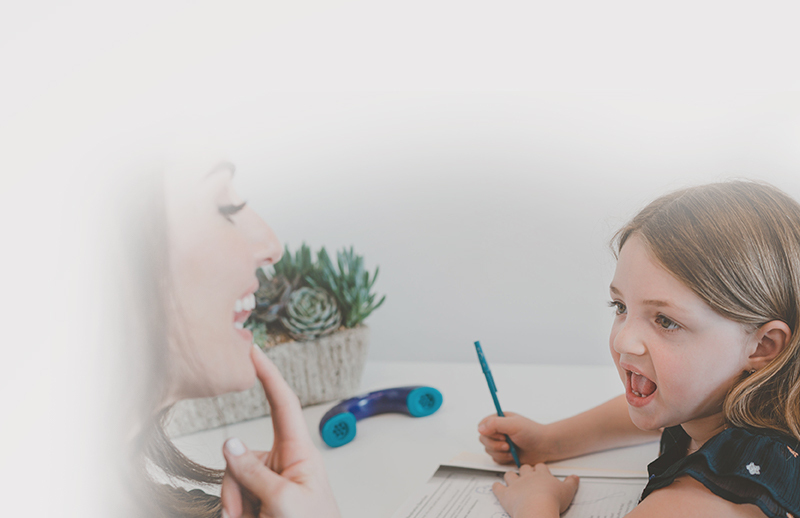 With respect to adults, Noelle evaluates and treats voice disorders, aphasia, dysphagia (swallowing disorders), cognitive deficits, and stuttering/fluency. She has specialty training in the evaluation and treatment of voice disorders. Noelle is always up-to-date with the latest advances in the field of speech and language pathology by participating in continuing medical education programs.